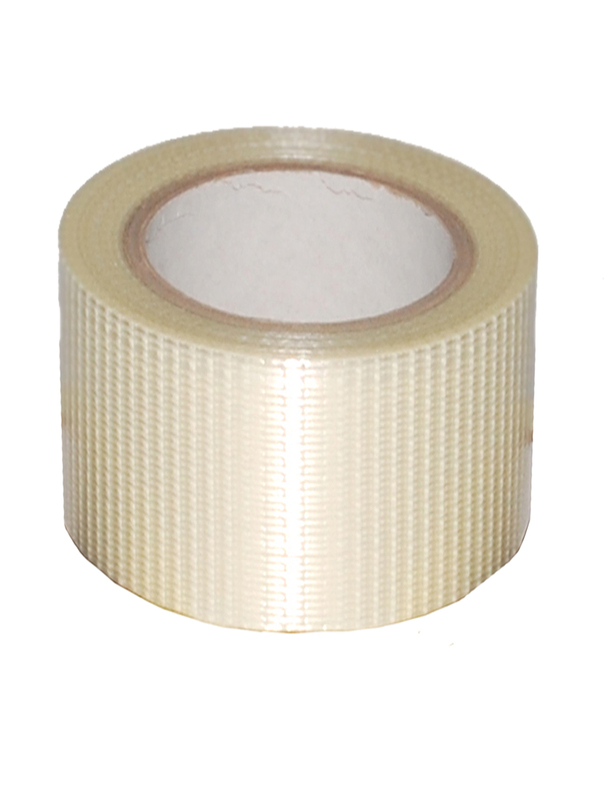 This wide heavy duty 75mm security tape with superb adhesion is strong enough to bind metal poles together. 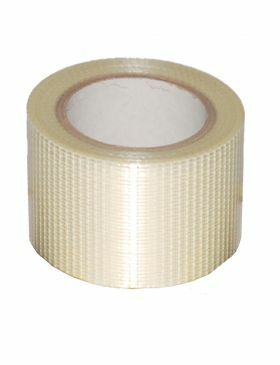 It is a cross weave adhesive tape, reinforced with untearable glass fibre material, ideal for bundling and sealing cartons and packages securely. Our heavy duty 75mm security tape is the perfect solution for securely sealing cartons and bundling packages for transit, especially useful when exporting goods. This wide reinforced packing tape offers a combination of exceptional strength and adhesion that can even bind metal poles together. The cross weave 75mm security tape is made of untearable high-quality glass fibre material. Available in packs of 6.